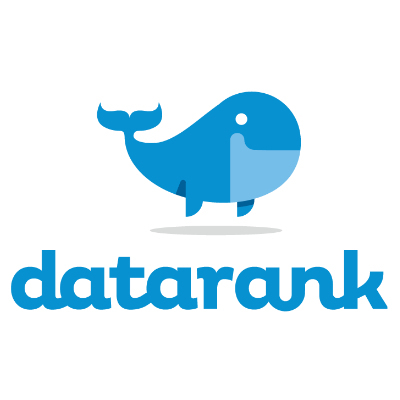 DataRank is a social analytics company that monitors online conversation so that businesses can gather valuable comments and insights about their brand. DataRank Insight Solutions is a social monitoring tool in an easy-to-use dashboard format. The tool drills down below surface-level data, collects and analyzes all online conversations relevant to a brand's business. Brands can "listen" to conversations that take place online every day, learning about what consumers want and what drives them to make purchasing decisions. Track the competition, and measure brand health KPIs such as purchase intent, brand affinity, brand awareness, net promoter score, shopper experience, and demographics . Sonar is a data visualization tool for social media data. Sonar establishes a central hub to monitor social activities and to spread social intelligence throughout an organization. The customizable displays can be broadcast on any screen and are controlled remotely.